You didn’t think of that, right? The expectation would be that your colleague is the happiest. She is relaxed, reloaded and has her mind full of memories. Research tells us that living up to a big event, in this case a vacation, gives you a positivity boost. So, it’s about the pre-fun,not about the activity or the memory. This follows from Dutch research published in Applied Research in Quality of Life. In a period of 32 weeks researches tried to determine if participants who went on a vacation were happier than participant who didn’t go on a vacation. Conclusion of the research: from the population of 1530 adults, it seemed that all holidaymakers were the happiest 8 weeks prior to their vacation. The downside of this happy period is that the people who came back from vacation didn’t see any significant difference in their happiness levels after they had been home for two weeks. 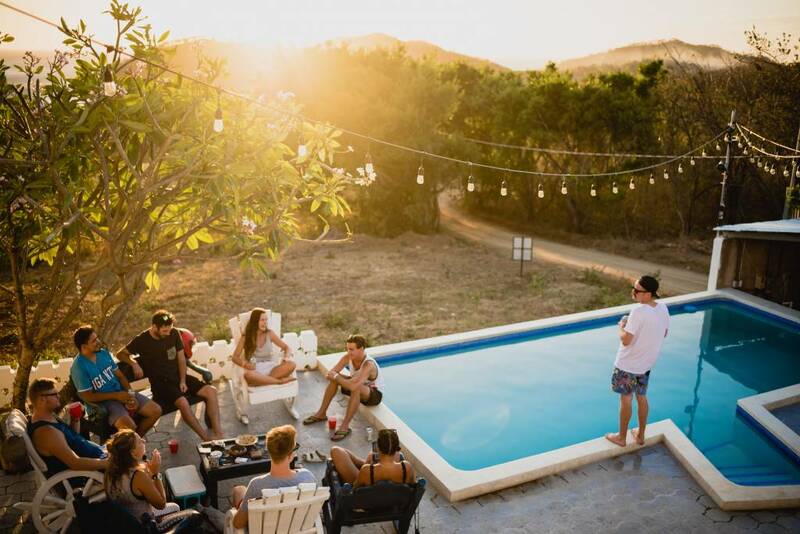 In fact, it even appeared that some vacationers were less happy than their counterparts who didn’t go on vacation, due to returning to their job again, an increased workload that had accumulated or because of fight with their travelpartner. Don’t let above mentioned convince or discourage you that you’re better off without going on a vacation. The ideal middle way would be to take more short vacations. In this way you can continue having your lucky moments more often and longer.. and you’ll be able to visit more places. You could increase the anticipation effect by posting about it on social media. While anticipating a holiday seems to be be the most fun, you should not forget to enjoy your well-earned vacation. We’re fond of vacation so much because we don’t need to do anything at all. Award your body and mind with that rest. Feel the sand between your toes, listen to the waves and take a sip from your cocktail. Home again? Book a new trip! Enjoy, book (short) trips and make sure you are a fulltime happy person!